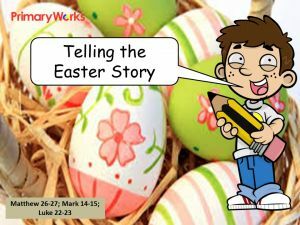 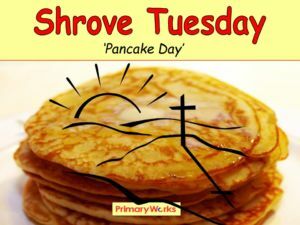 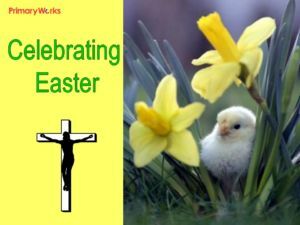 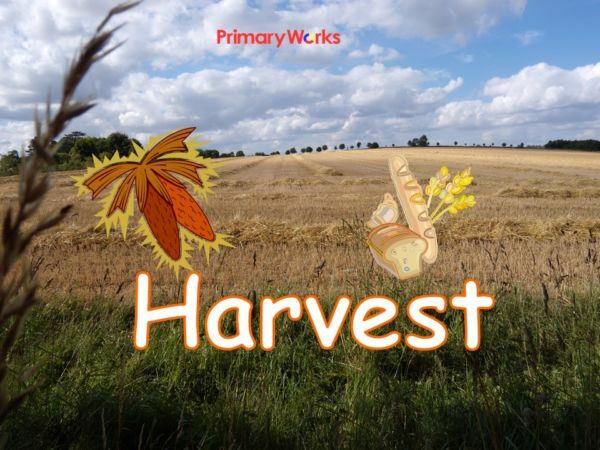 Download this 15-slide PowerPoint for a Harvest assembly for KS1 or KS2 which explains what the celebration of harvest means and how harvest is celebrated. 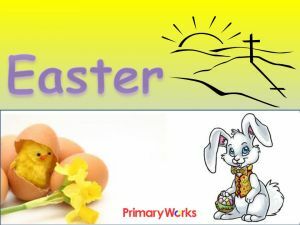 This PowerPoint has colourful images of harvest scenes and ends with a prayer. 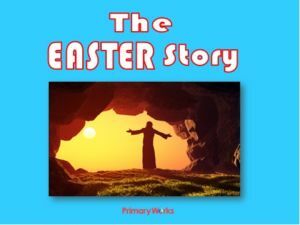 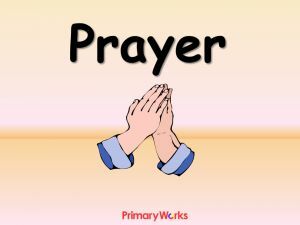 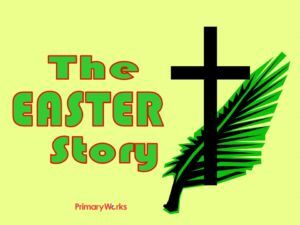 A great resource for collective worship in primary assembly about Harvest for the autumn term. 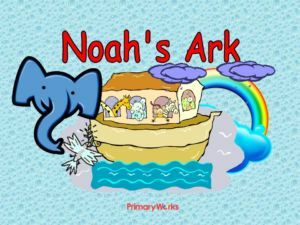 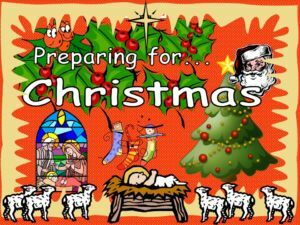 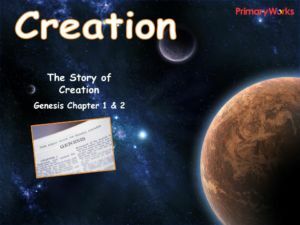 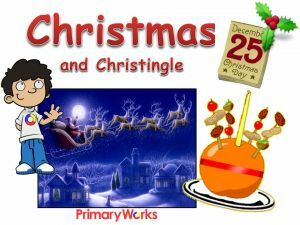 A great assembly resource that will save you time!